Aloha! Today I have been shopping with my Mum. 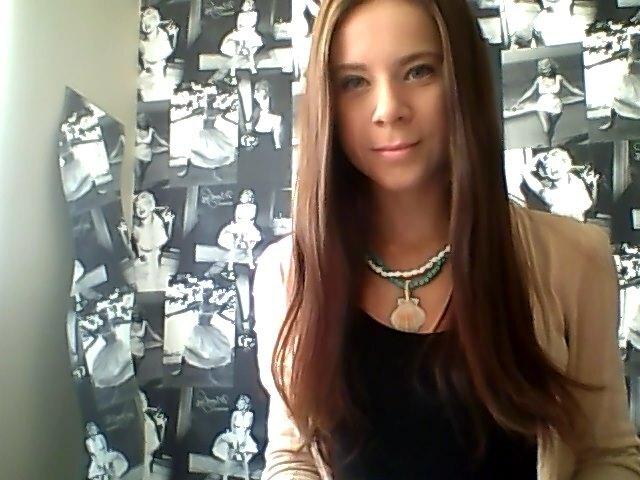 I wore a long black maxi dress & my most favourite necklace at the moment, it makes me feel like a mermaid! 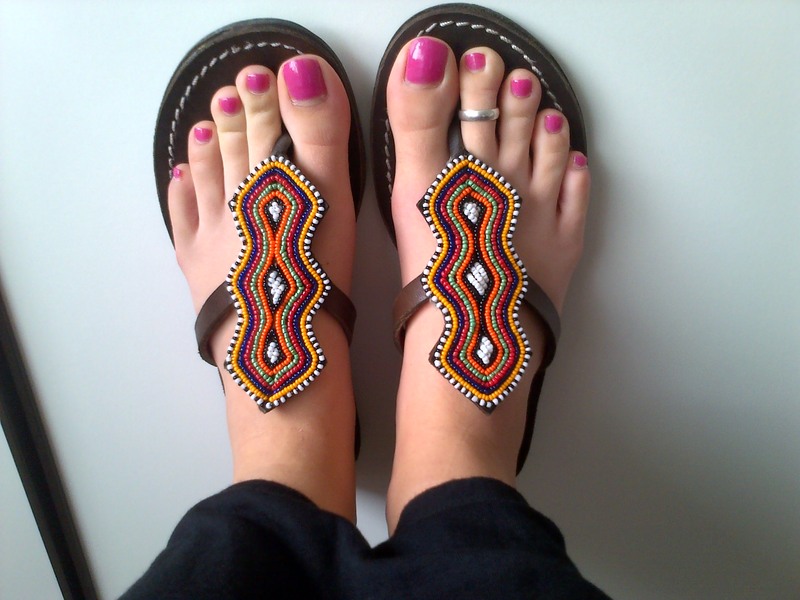 I teamed my outfit with these beautiful Tribal Sandals I received last year for my Birthday. 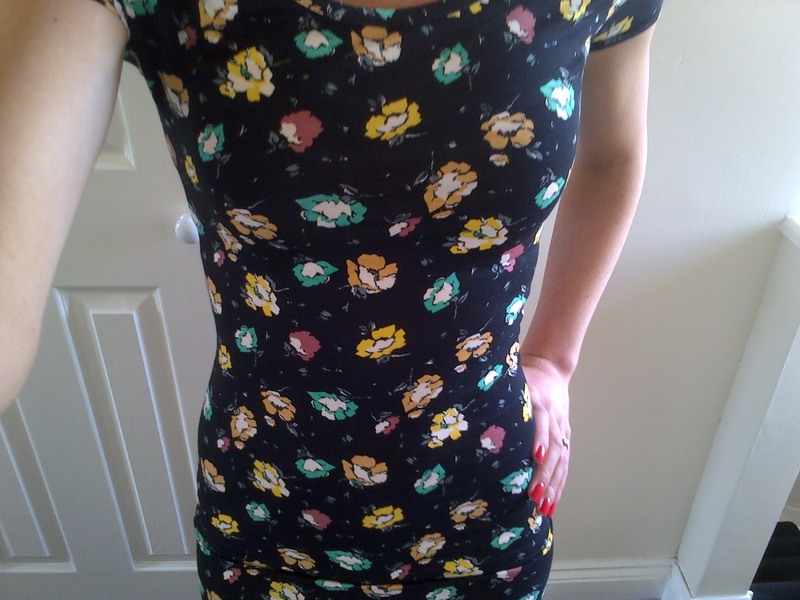 I managed to pick up a stunning Midi Dress in the New Look sale today for only £5.00. 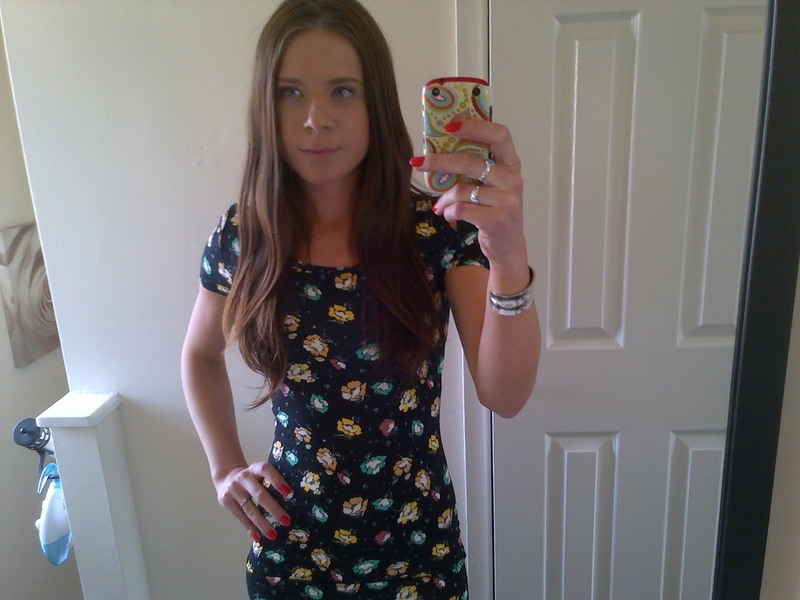 It has such a lovely floral print & it is my first Midi Dress! 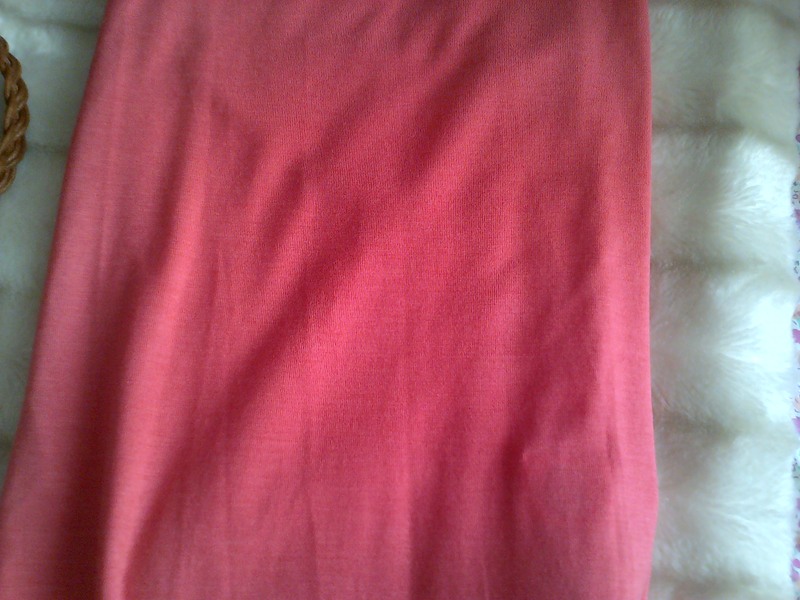 I also bought a beautiful coral Maxi Skirt which was a total steal for only £5.00! 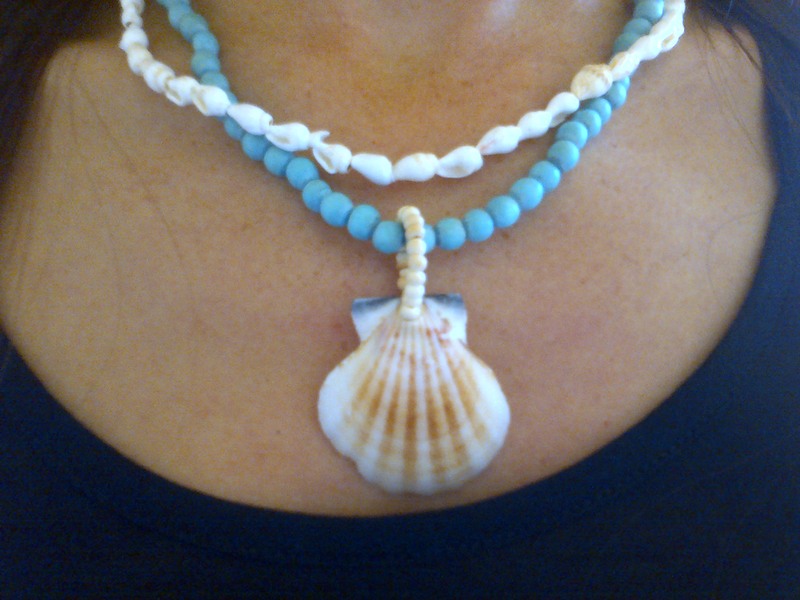 I have some really exciting & beautiful additions to my Etsy Store coming very soon – more on that later! I hope you have all had a beautiful day! Love the dress, great find. 🙂 Also rather like the maxi dress that you wore today!